Shrove Tuesday began as a way for Christians to use up eggs, butter and fats before Lent began. Now better known as Pancake Day, it's a widely celebrated occasion. And a pretty delicious one too! As with any festive day involving lots of tasty food, there's a chance that some may end up going to waste. To help prevent this, and give you a sprinkle of inspiration for your own pancakes, we thought we’d share some ideas on how to jazz up your crepes… as well as some tips to use up leftovers that you might already have at home. Join us in making this the most delicious and food waste free Pancake Day yet! It’s all too common to have fruits like berries, apples and plums that have become a little shrivelled and past their best, fresh and juicy selves. But fear not – they don’t need to end up in landfill. Simply put 25g sugar, juice from 1/2 a lemon and a dash of water into a pan, with your fruits (around 100g) and heat until they’ve broken down. It will take around 5 mins for berries and a bit more for bigger fruits like apples and plums. Voila! You’ve got yourself a delicious fruit compote to top your pancakes. You didn’t think we’d forgotten about the all-important banana, did you? 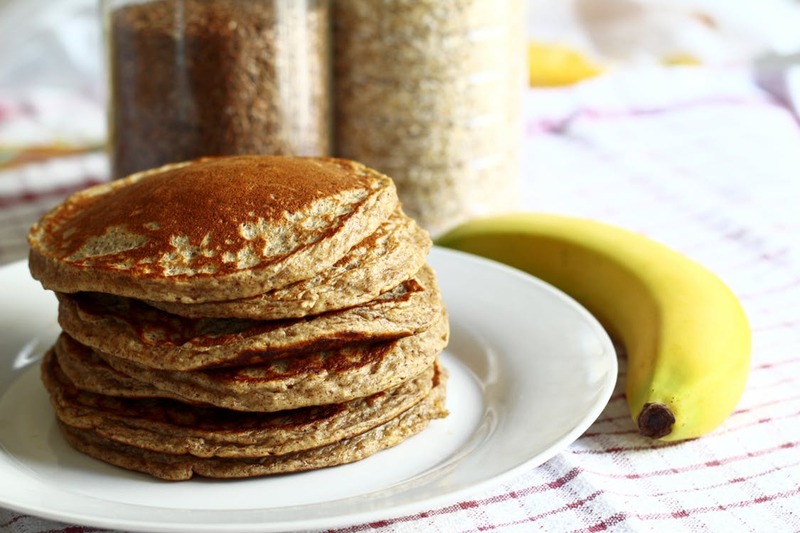 1.4 million bananas are thrown out each day in the UK, but you can make sure that you save your overripe bananas by making delicious gluten-free pancakes. To make 4 banana pancakes just mash a large banana, stir in 2 eggs and add a pinch of baking powder (check it’s gluten-free) and a splash of vanilla extract. Cook the batter as you would normal pancake mix. Top them with your fruit compote and you’ve just rescued the unloved fruit bowl! We know all too well that bags of spinach can be never-ending. So, how about making a savoury pancake topped with spinach and ricotta. Put all that slightly sad spinach in a pan, sprinkle with water, heat and stir for around 2 mins. Mix in your ricotta and season with salt and pepper – add a little nutmeg if you’re feeling adventurous! Another exciting way to use up your spinach is by putting it in the pancake mix. It’s super easy as well! Wilt your spinach (the same way as above) and pour out onto kitchen towelling to dry off. Crack an egg into a bowl with 25g of melted butter, 300ml of buttermilk (or regular milk) and the spinach. Blend in a food processor - a stick blender works well for this! Stir in 175g flour, 1 tbsp sugar, 1 tsp baking powder and ¼ tsp of bicarbonate of soda. Fry and flip as normal, then enjoy your vibrant pancakes. As great as Pancake Day is for using leftovers, it can cause them as well. From overpreparing batter to leaving those last pancakes you were too full to eat, there can be a purpose for it all! If you’ve got leftover batter, why don’t you keep it in the fridge until Sunday to make the Yorkshires for your roast? If you can’t wait that long – keep it resting in the fridge to make a delicious toad in the hole for dinner any day of the week. If it’s an abundance of pancakes you have, we can help you there as well. How about making pancake burritos? For a tasty shake-up to the morning routine, fill a pancake with scrambled egg, bacon and sausage to roll into a breakfast burrito. If it’s a more traditional burrito you’re after – simply substitute the tortilla for a pancake in your favourite burrito recipe and you’re away! Our final suggestion to beat your pancake day leftovers… dosas! If you’ve got some curry in the fridge from a takeaway on Saturday night – heat up the leftover curry and pancakes, then roll a few spoons of curry into the pancake for a take on an Indian dosa. Serve with some coriander yoghurt and mango chutney. 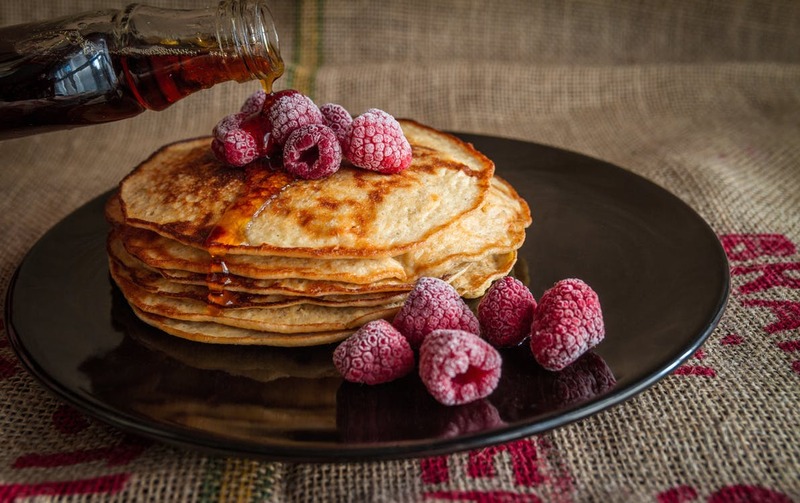 Tag us in any pictures of your tasty pancakes – we love to see how you get creative with leftovers!